If you’re shopping at Amazon this holiday season, start HERE, and they will donate to pedals2people! 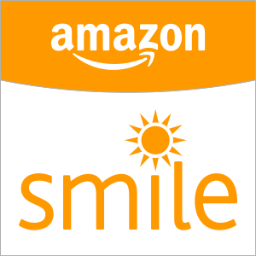 This charitable program is called AmazonSmile, and it makes it easy for you to give a little. Support Pedals by starting your shopping at smile.amazon.com.